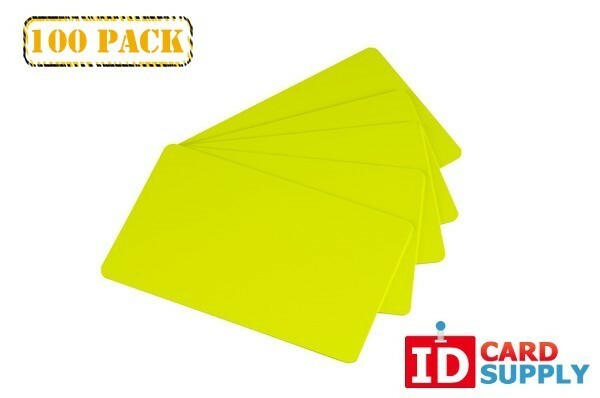 Featured by IDCardSupply, our yellow 30 mil PVC cards are an interesting and unique way to create a customized ID or badge. These cards are graphics quality and work with almost any ID card printer. Standard CR80 size and 30 mil thickness.